Added on December 3, 2012 by Jaime Permuth. 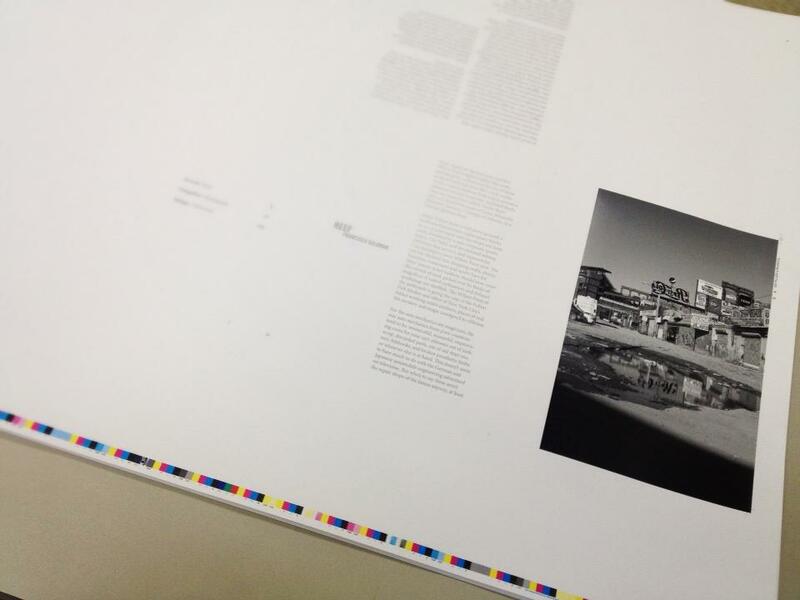 For the past few days I've been on press in Seoul overseeing the publication of YONKEROS. The long airplane ride from NYC only seemed to underscore the great anticipation and excitement of it all. As many of you know, my fiancée Hye-Ryoung Min is a gifted photographer and being a native of Seoul it was wonderful to share this experience together. She lent an additional pair of - very sharp! - eyes to this process. Being on press is a supremely challenging and complex process: every signature involves juggling multiple images, and in my case sometimes a mix of both black and white and color photos. However it is also an incredibly rewarding experience and there is really no substitute for supervising the printing in person. I'll never forget the feeling of watching the first image of the book rolling off the press, accompanied by the text of Francisco Goldman's luminous title essay. The book is being published under the imprint of La Fabrica Editorial (Madrid) and will be distributed worldwide starting January 2013.